The health and wellness industry has been booming over the past few decades and each year a different slant presents itself as the “new” method of working out. We have watched the evolution from the traditional fitness center model to a variety of other methods used to promote health and wellness. For those who don’t have time for a gym membership, there are DVD programs or a stationary bike that allows the user to do live spin classes, on demand classes, or even bike through a “destination” from the comfort of their home. For those who prefer a group setting, there a variety of gyms and studios that focus on providing a specialty such spinning, interval treadmill running, and group circuit training. While most of these environments promote some form of resistance training, cardiovascular exercise, or a combination of the two, many health enthusiasts usually neglect one of the main pillars of wellness…Flexibility. Flexibility refers to degree of extensibility of the soft tissue structures surrounding a joint including the muscles, tendons, and ligaments. Research has shown that various types of stretching can increase soft tissue extensibility, resulting in greater flexibility. 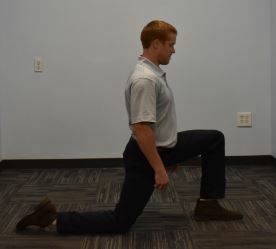 Improving flexibility can help reduce the stress around a joint or series of joints during every day activities. 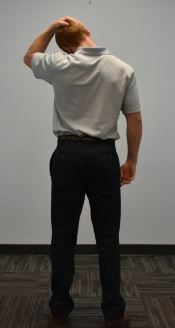 For example, bending forward from a standing position requires mobility of the hips and the small joints in the lumbar spine (low back). If the hips muscles are tight, the movement will be accomplished with more contribution from the back joints. 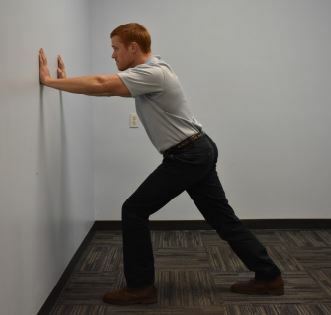 By improving soft tissue mobility around the hips through stretching, there will be less stress on the back. A more functional illustration of how improving mobility through flexibility could prevent injury and improve performance can be seen when swinging a golf club. 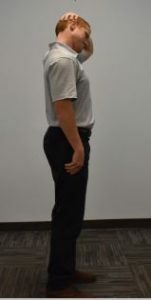 This motion is accomplished by rotating the hips and back. 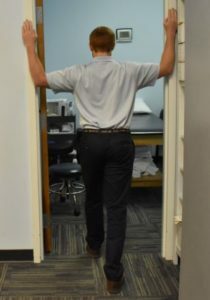 If hip motion is restricted, the movement will need to be accomplished with more rotation coming from the spine, leading to increased stress and possibly injury. The figure on the left shows the backswing of someone with limited hip mobility and the picture on the right shows the same person after the hips have been stretched out. A lack of flexibility can lead to restricted joint movement, increased joint stress, abnormal movement patterns and musculoskeletal pain. So stop neglecting this vital pillar of wellness and start your daily stretch routine! Contact the offices of Sports Rehabilitation Center with any questions or to schedule an appointment to address your flexibility limitations. 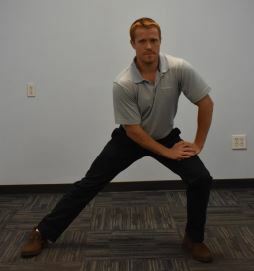 To get a free list of stretching videos, visit our website at WWW.SPORTSREHABCENTER.COM and sign up for our newsletter on the homepage.